This section examines the Press cars and management cars that were used, mainly at the time of launching the Lotus Cortinas, Mk 1 and Mk 2. 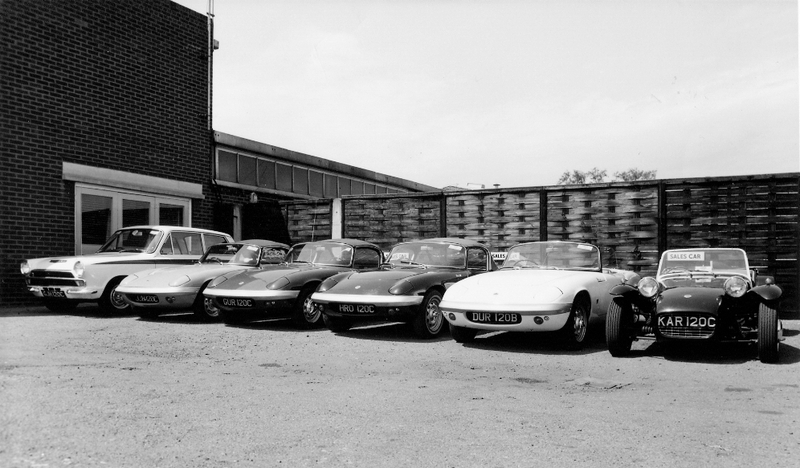 Many ‘BOO’ and ‘FOO’ registration cars were employed for the launch of the original car in January 1963, with some being used for the press reports and press photographs (mainly ‘FOO’) and others used by the senior folks in Ford and Lotus (mainly ‘BOO’). 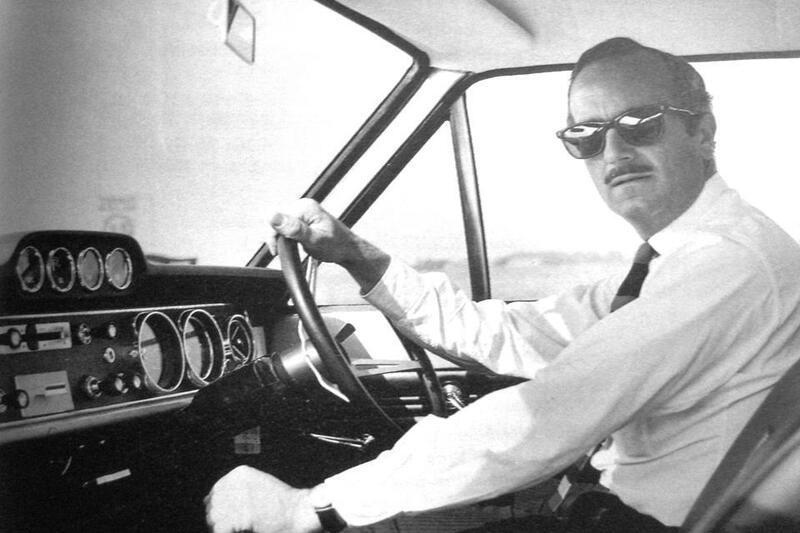 When the leaf spring cars were launched in June 1965, many ‘KPU’ cars were registered, with a couple used as press cars, one by Colin Chapman that he rolled but was reshelled and later became a race car. Many were used by Team Lotus and Alan Mann Racing, and of course the first batch of Monaco Red Boreham rally Lotus Cortinas were also ‘KPU’ cars. On the launch of the Mk 2 Lotus Cortina, many ‘CTC’ cars were registered, which again were used for press and by the management, with some converted for racing and rallying. I will include other ‘famous’ cars in time, as and when details become available.